Friday, 30th of October, IKIS will dedicate his first regional event to the second biggest island of the Mediterranean: Sardinia. Let's meet at Midjordbydelshus to discover the traditions, the music, and some food specialties of this beautiful and charming Italian island. 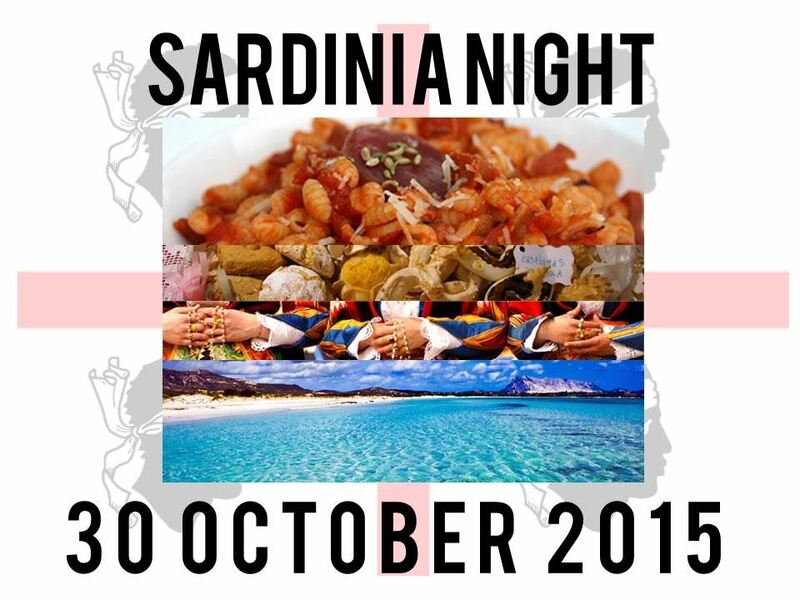 During the night, Sardinia will be presented through pictures, tastes of local flavors, folk music, and the presentations of its peculiar attractions. 18:30 - Introduction by Luca Palmas: "The beauties of Sardinia"
19:00 - Tasting session: "Malloreddus alla campidanese"
"Il Parco Letterario Grazia Deledda"
20:30 - Tasting session: "Agnello arrosto"
21:30 - Tasting session: "Dolcetti sardi"